Terra Firma provides specialized wetland construction services guided by technical expertise in a variety of wetland types. We have built vernal pools, tidal wetlands, and freshwater wetlands with both seasonal and perennial hydrology. 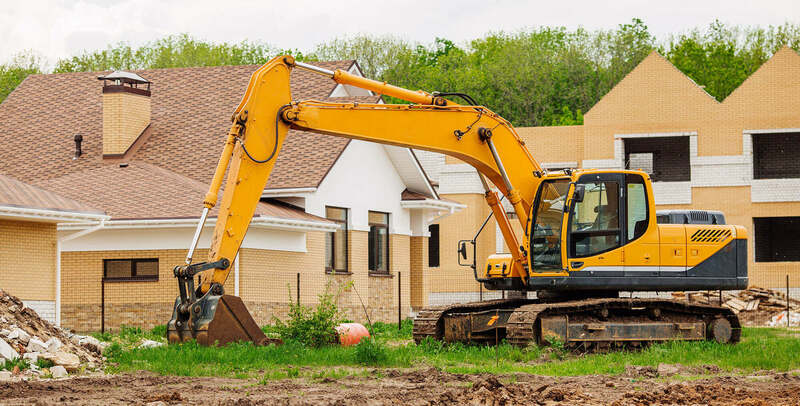 We provide construction services from rough grading through fine grading, and stabilization. We have built from plans based on detailed topographical surveys, and worked with designers in the field using free-form grading to achieve a desired acreage of jurisdictional wetland.